A cyber security product created by Basingstoke SETsquared member, RazorSecure, is being trialled on the MTR Express, a popular service that runs from Stockholm to Gothenburg. Issues of cyber security are particularly complex on transport systems, especially when combined with the increased attack surface that passenger wifi systems create. RazorSecure is designed to monitor the onboard systems, protecting passengers throughout their journey. 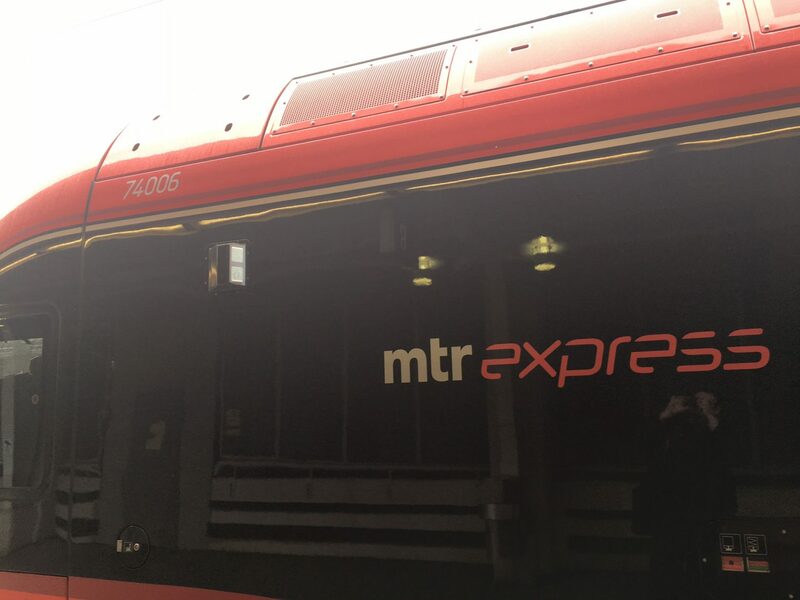 The trial has gone very well and MTR is potentially looking to deploy the device across the whole fleet and they are in early discussions with other train operators around Europe.